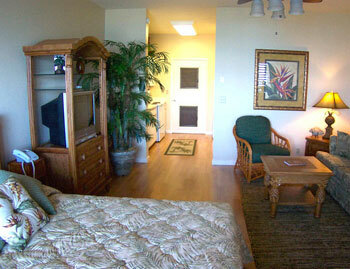 Pohailani in West Maui (Po-high-la-nee) studio condos are an excellent value for a Maui oceanfront vacation rental. 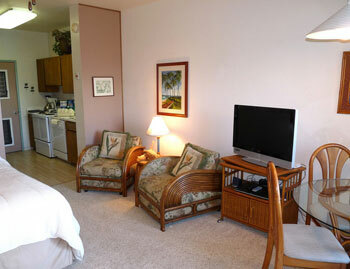 Our studio units sit as close to the water as you can get without getting wet! 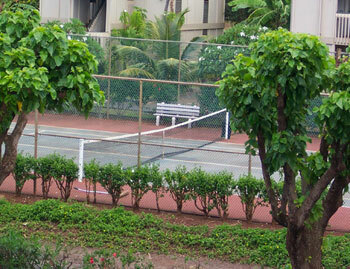 Swimming pools and tennis are available for your enjoyment. 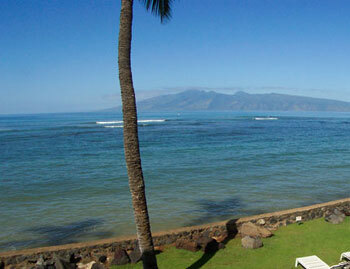 Beach, shopping and great restaurants are within easy walking distance to this unassuming and quiet resort. Pohailani #1380201 WE pay it forward! The ALOHA way! Cash $ back after your departure! 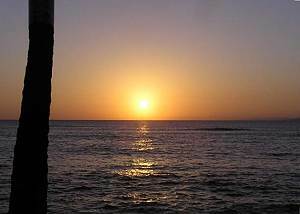 Ocean Front Studio in Kahana. Pohailani #1380102 WE pay it forward! The ALOHA way! Cash $ back after your departure! 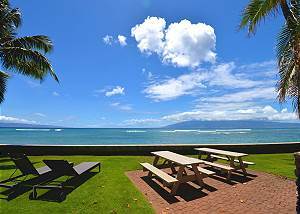 Ground floor and only 15 FEET from the Ocean! 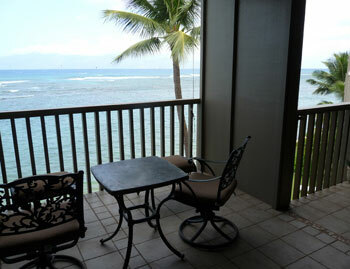 Our studio vacation rental at the Pohailani Resort in Kahana is the perfect condo for a couple or small family. 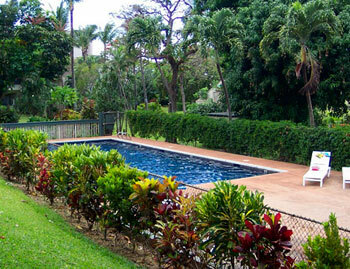 Our beautifully REMODELED and SPACIOUS 2 bedroom, 1 bathroom condo is steps from the beach and is surrounded by lush tropical gardens. 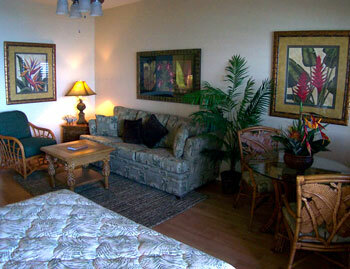 Unwind in paradise at our NEWLY FURNISHED, air-conditioned, 2 bedroom, 1 bath Coastal Villa Retreat! Just steps from the beach, you will be surrounded by lush tropical gardens and breathtaking views from your own private lanai!.